WordPress 4.0, “Benny”, is available for download. Feature upgrades include another upgrade to the Media Library, better native oEmbed support, and a new Plugin Installer. Visually it is a huge improvement and increased utility managing content. Plugins and Media have needed the most attention, Media more so than Plugins. Media still needs improvement, look what it’s doing to my gif as a featured image for goodness sake. Searching for a plugin from the WordPress Dashboard hasn’t been all that great and it appears that the search function has been improved along with the styling. The Media Library now has an attractive grid style that is much more appealing than the list in the previous versions of WordPress. 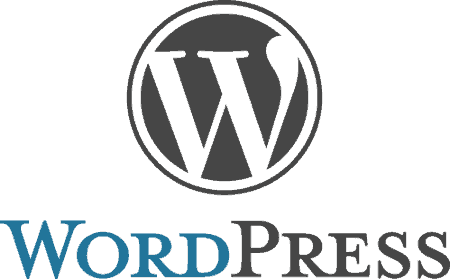 Go Download WordPress 4.0! Thanks to everyone who continues to make WordPress the most amazing piece of open source software going right now. This probably sums up my feelings in gif form. Getting Jetpack would probably be a good idea too.